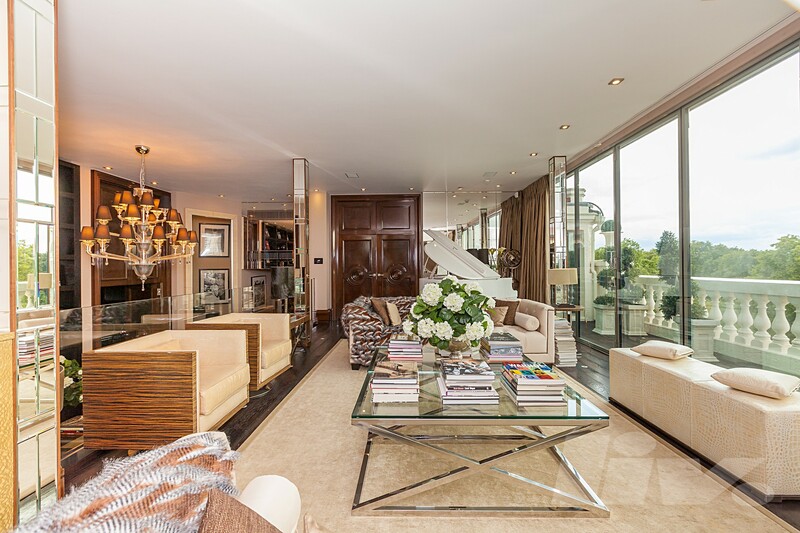 This spectacular imaginative property sits in one of the most desirable locations in London and seldom comes available in the rental market. 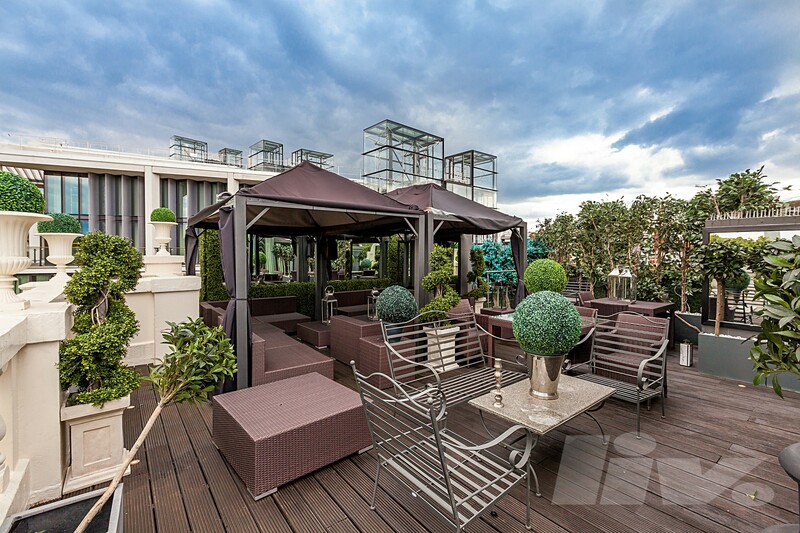 It covers 8139 square foot and benefits from almost 2000 square feet of terracing, with its principle rooms having panoramic views over Hyde Park. The penthouse is presented in exceptional condition and offers amazing living and entertaining quarters with elegant décor. The property comprises of a large eat-in kitchen with integrated appliances, stunning dining room, home cinema, library, gym, and MASTER bedroom with his/her bathrooms and built-in wardrobes, FIVE further bedrooms (three with en-suite), two further bathrooms, treatment room and two balconies. The penthouse also benefits from a lift that opens directly into a private lobby, parking and separate staff accommodation are also available. The prestigious location offers acres of recreational space and the picturesque Serpentine Lake with Knightsbridge Underground Station (Piccadilly Line) only a short walk.